Compare Versions: What’s New in CC 2017 Release vs. CS6 & Older? 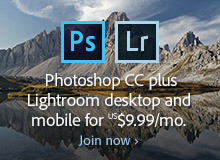 There are 20 different desktop tools included in Creative Cloud, so the easiest way to look at it is by product… For example, Photoshop CC 2017 contains all of the 3D functions that were previously only available in the PS ‘Extended’ edition – and overall has lots of new features for designers, photographers and digital artists. You’ll find the details on these improvements in the table below. 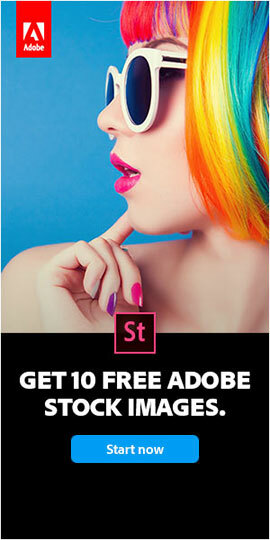 Also just announced are cool technologies like Project Felix, a powerful new 3D compositing tool created for designers, as well as impressive further growth in Adobe Stock, now offering 130 million assets and some amazing visual search capabilities, plus the surprise of a custom new set of free Photoshop brushes. 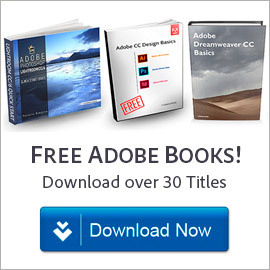 In addition, we have the arrival of the game-changing Team Projects feature in the CC video tools, the rollout of a completely redesigned Dreamweaver CC, and the introduction of a new collection of intelligent services built into the Adobe Cloud Platform called Adobe Sensei. 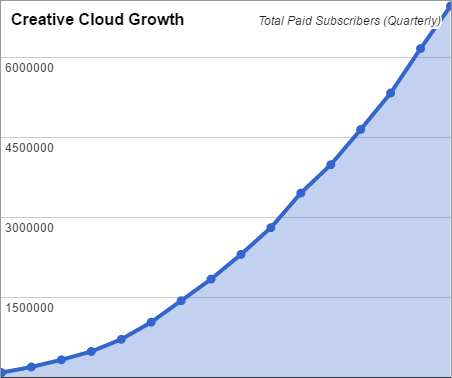 A variety of free mobile apps have also been released or updated for both iOS and Android, which work together with the cloud and the desktop applications. 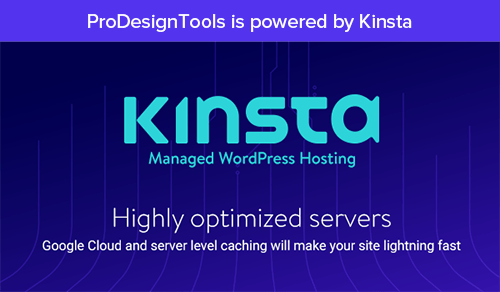 And other top tools and services like Behance, your own Adobe Portfolio website, Typekit fonts, Creative Cloud Market assets, and Acrobat DC Pro continue to be included in Creative Cloud 2017 as well. Typically you can install and use the CC software on up to two computers, including both a PC and a Mac. Further, CC programs generally can read and save or export back to the older CS6 file formats in some cases (or even CS5, CS4, or CS3). Also don’t forget that all CC products include ongoing upgrades at no extra cost, so you can always be running the latest and greatest version available. Finally, it’s important to know that the system requirements for Mac have changed meaningfully… The CC 2017 release requires Mac OS X 10.10 (“Yosemite”) or higher. If you’re not running that yet, then you can get a free upgrade from Apple to the latest version: macOS Sierra (v. 10.12). For Windows, there are no big changes to the specs or requirements from CC 2015 – Windows 7 and higher continue to work fine for CC 2017. When will the direct download links be available? Direct Download Links anytime soon? Where is the direct download link for Indesign CC 2017? …or is it just an update patch for CC2015? They are full new builds of the products, that is, complete installers (not update patches). Is there any hope for Direct Download Links for CC2017? Great article! 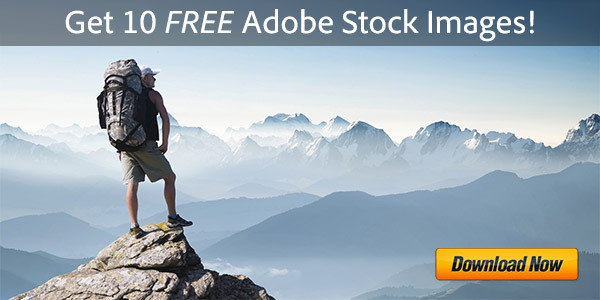 Is there any way to install or purchase a perpetual license of the Adobe creative cloud applications on PC? 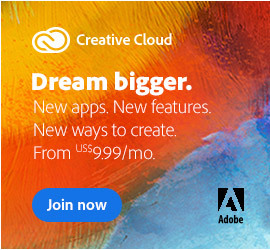 No, sorry Jay – Creative Cloud is subscription only and Adobe does not offer (and has never offered) an option to purchase CC with a perpetual license… It was only ever CS6 that was offered with that option. What's the Difference Between New Adobe CC 2017 vs. CS6, 5, 4, 3?